Stuffy wine from the island of São Miguel, produced by Cooperativa "Celeiro da Terra". Liquid product obtained from the mixing of all its ingredients and subsequent filtration. Presented in bottles with no added colorings or preservatives. Featuring a brown color, with a light aroma of grape. Composition: Mixed grape and wine spirits. 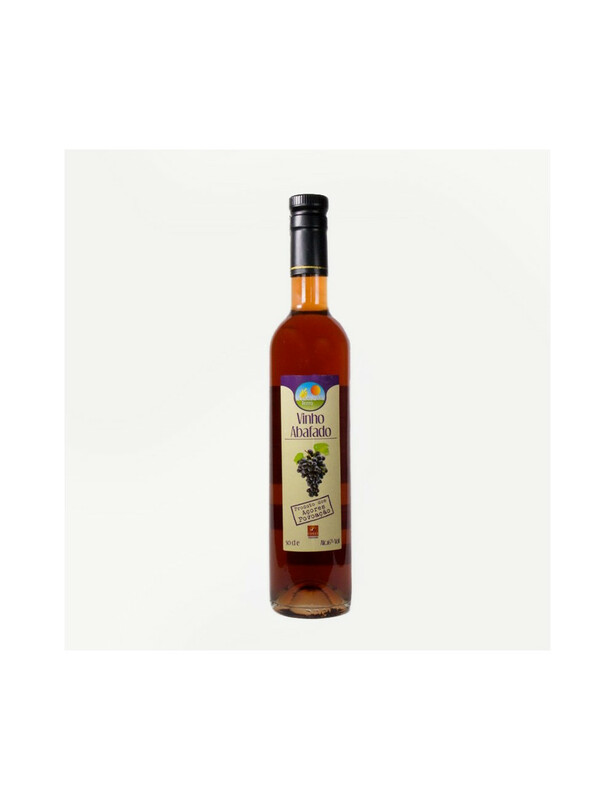 Stuffy wine: Wine whose fermentation was stopped by adding brandy or wine alcohol, remaining sweet (since the natural grape sugar did not transform into alcohol) and with a high alcohol content.